The owners of the building in which your condo is located has insurance, but it probably only covers the building itself from the walls out – not permanently attached fixtures, carpeting or rugs, other belongings or your liability for accidents. If your possessions are stolen during a break-in or damaged by a fire or severe weather, a condo insurance policy will allow you to recover their value. If someone is injured during an accident in your home, condo insurance will help protect you in the case a liability lawsuit. Condo insurance is affordable. It’s well worth the reasonable premium which is based partly on the coverage amount chosen and whether full replacement cost coverage for your personal property is included. In addition, the cost of your condo insurance policy can be reduced further with a discount if you have auto insurance with the same company. 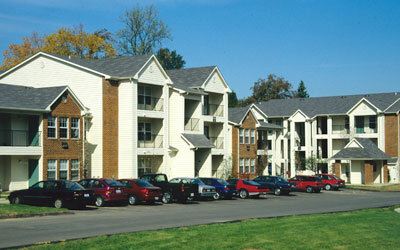 Call us today to find the right condo insurance coverage at the right premium for your condo!